The Apple iPhone 7 is the first phone that got a lot of worldwide publicity for removal of the 3.5mm audio jack but China's LeEco was the first brand to release phones without this audio jack with the Le Max 2, Le 2 Pro, and Le 2. Another large Chinese electronics giant Lenovo, also had released their Moto Z Droid without a 3.5mm audio jack and replaced it with USB Type-C. 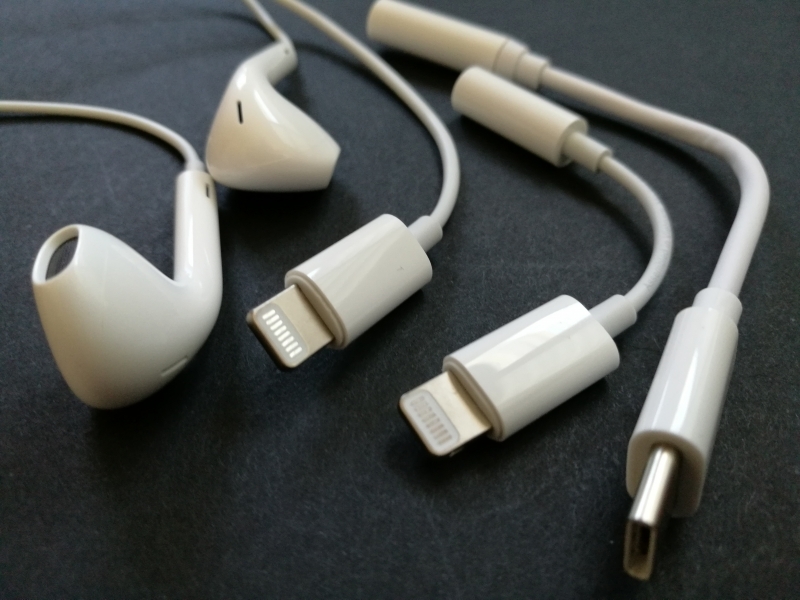 Given Apple's influence on the industry, we expect more phones to continue to do away with this legacy audio connector despite its popularity. 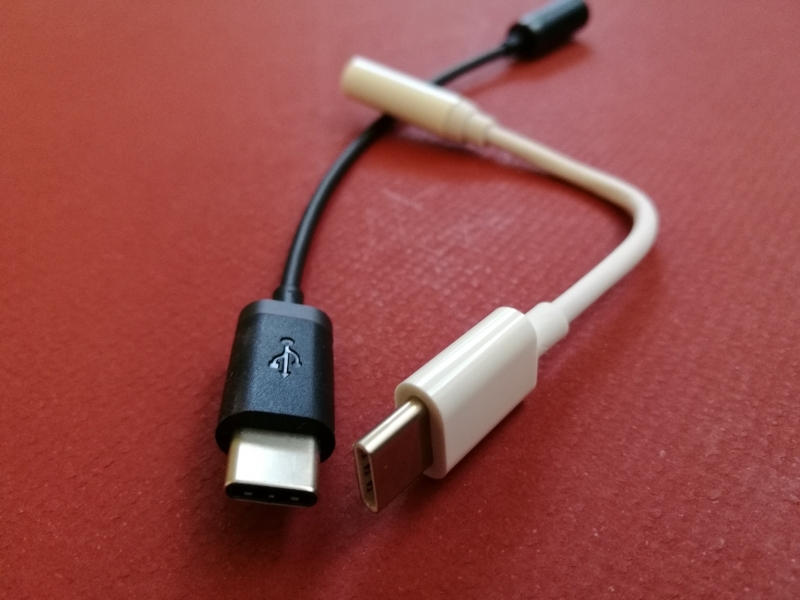 In the world of Android however, there is less information on how audio is implemented over a phone's USB Type-C connector. 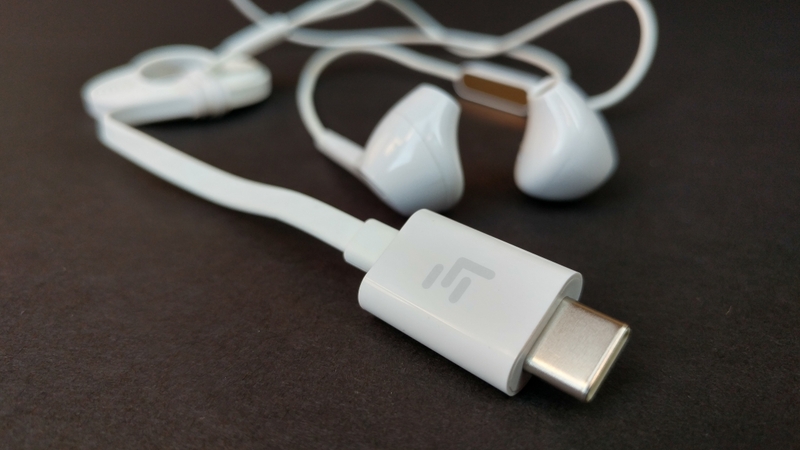 As we reported in this review, If you are have USB Audio based USB Type-C headphones like the CDLA Digital Earphones, we've seen widespread support of being able to play sound through these headphones on Android USB Type-C phones. These types of headphones actual enumerate as an active USB device to the USB Host that is in the phone. However, if you are using a USB Type-C to 3.5 mm audio adapter, we've seen this working only on phones like the Le Max 2, Le 2 Pro, Le 2, Moto Z Droid which have removed the 3.5 mm adapter. These USB Type-C to 3.5 mm adapters do not actually enumerate as an active USB device to the USB Host that is in the phone. Instead, they make use of analog signals pass through the USB Type-C connector which are then converted to sound through the headphones. Many USB Type-C phones that we've tried like the Huawei Google Nexus 6P, Huawei P9, and ZTE ZMAX Pro won't play audio through these USB Type-C to 3.5 mm audio adapters. Unfortunately, there isn't a lot of information available to users which phones can support these USB Type-C to 3.5 mm audio adapters. Hopefully over time a more consistent user experience will emerge as there becomes more standardization on how headphones are implemented over USB Type-C.